I just this morning found out about Camp NaNoWriMo in June. I tried to participate last year, but their website was not working right and eventually I gave up. But this year, it looks great. My mild-mannered alter-ego is going to participate. 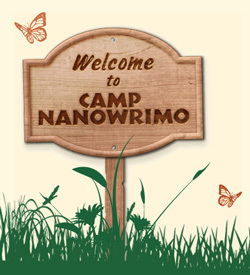 Don’t know what Camp NaNoWriMo is? It’s a version of the regular NaNoWriMo (held in November), but held in June and again in August. 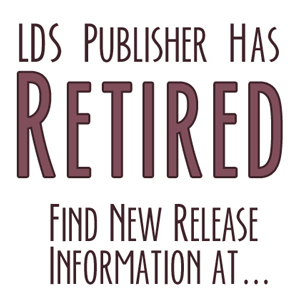 It works better for students, teachers, and anyone who has more free time in the summer months than in November. So, who’s with me? Post your NaNo user name so we can connect. I’m Nissalovescats at Camp Nanowrimo.